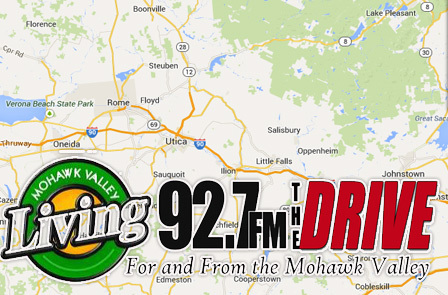 Like TheDRIVE, Mohawk Valley Living is a locally owned & operated and committed to promoting good things about our region. Over the years, the Mohawk Valley Living TV show has aired hundreds of segments offering fascinating information about people, places, events, orgainizations and businesses that contribute to the quality of life in our area. The ongoing show (Sundays 7:30am and 11pm on FOX 33 and 11:30am on WUTR TV20) has now been joined by a free monthly publication. Each issue of the high-quality, glossy Mohawk Valley Living magazine has interesting articles and comes packed with quick-read tips and info about places to go, things to do, people to meet and historic facts about the area we call home. Thursday - Sunday on TheDRIVE we'll let you know what's coming up on each weekend's episode of the Mohawk Valley Living TV show and througout each week we will pass along info about what you'll find in the current edition of the Mohawk Valley Living magazine. One thing you will find in every edition is Genesee Joe's Live & Local, a column featuring a regional band or artist. 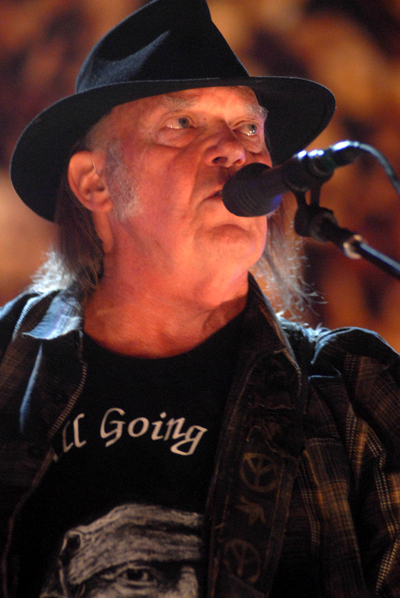 (area musicians, get your info and music to him at geneseejoe@927TheDrive.net).